Established since 2005, Greenlands have gained a reputation for offering a proactive approach and professional service, proven by the long standing relationships developed with local landlords and vendors, as well as the constant stream of repeat business received through recommendation. 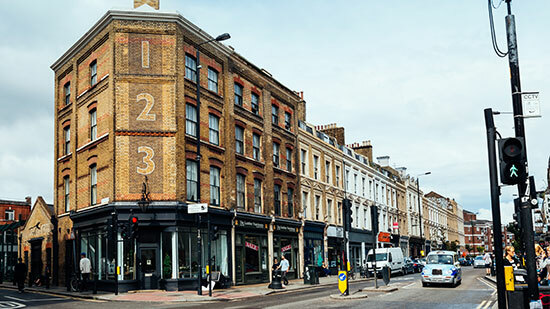 We use a series of marketing tools to ensure our properties receive maximum exposure, including Zoopla, Rightmove, direct mailing and e-marketing and our convenient location on the Bethnal Green Road welcomes an abundance of daily traffic from those looking for property in the area. If you are looking to rent, buy or sell a property you can rest-assured that you are working with an experienced, forward-thinking agent, founded on good practice and integrity, with a wealth of experience in the industry.